Before I even get into this post I want to tell you that I am so sorry I am so behind! When we went to Orlando for 3 days we were SUPPOSED TO have Wifi in the room and there was NONE. I will be damned if I am going to sit in the lobby for hours with weird people watching me. Trust me it KILLED me not being able to interact and blog like I wanted! :( BUT I am going to get back into the groove! Unfortunately as well I'm going to have to stop the FOTD Challenge. I really don't want too but with moving then having no internet to do posts I am about 2 weeks behind and I wont be able to make those days up. It stinks! This purchase was DEFINITELY influenced by Corrinne 100%. I probably would have not bought it if she wasn't there actually. Nail Envy & Avoplex Cuticle Oil $8 for the set. 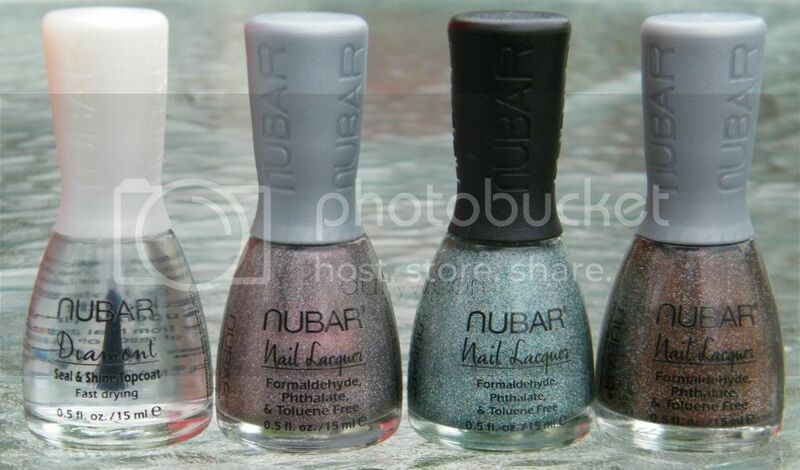 Nubar is a brand that I have been eyeing for a LONG time, but I hate ordering online so I've just never bought them. These polishes were $3 each. I've never heard of Venique before so I definitely could not pass these up! They were 6 for $15. They also gave a purse when you purchased 6 but my sister claimed that pretty quick. I definitely had to hit up Zoya. I've been dying to get a hold of their pixie dusts and I have almost all of them. I'm missing a few. I can't remember what they were priced as but it was cheap! I also picked up their Remove+ because I've been hearing amazing things about it! The bottles were buy 2 for $25 get 2 free. So 4 for $25 you couldn't pass that up! Especially not the 32 ounce bottles! 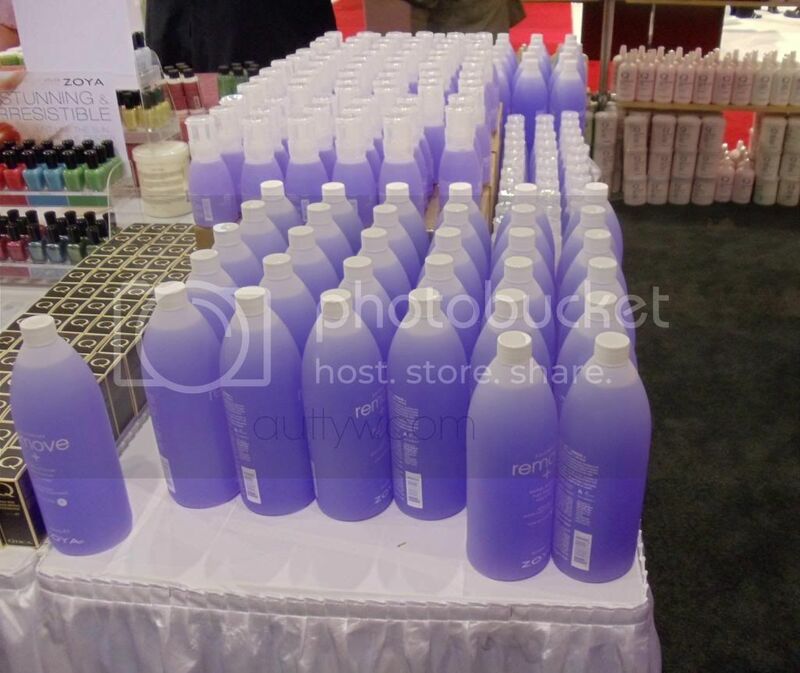 This is the second Zoya booth. They were selling all of the body stuff and remover. They also had some sets but they were $24 each and buy 2 get 1 free. I didn't have enough money then so I just went for the Remover. That spot with the 4 missing is where mine were. LOL. I forgot to take pictures of them. Plus 3 of them went to Let Them Have Polish and I took the other one. You can never have too much remover! 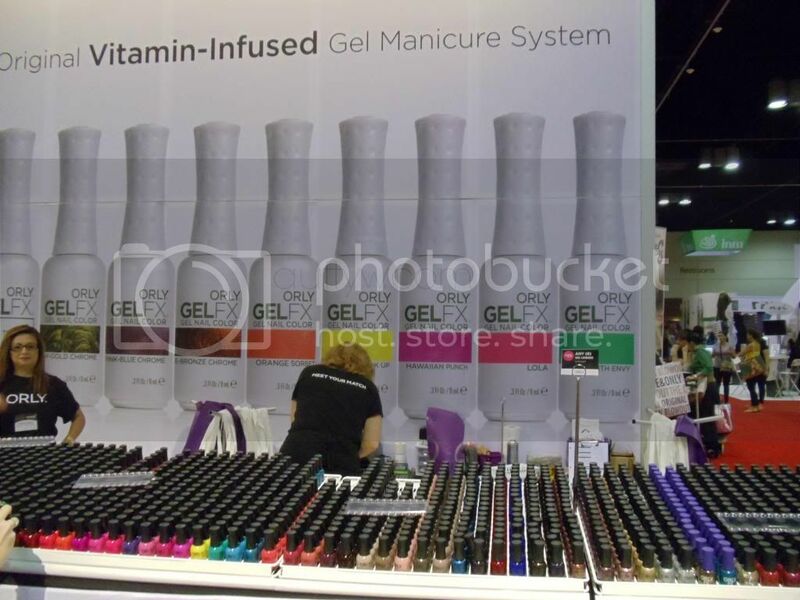 We hit up the ORLY booth as well and I got the rest of their MegaPixel FX collection and a few others and Oh my ever loving goodness! 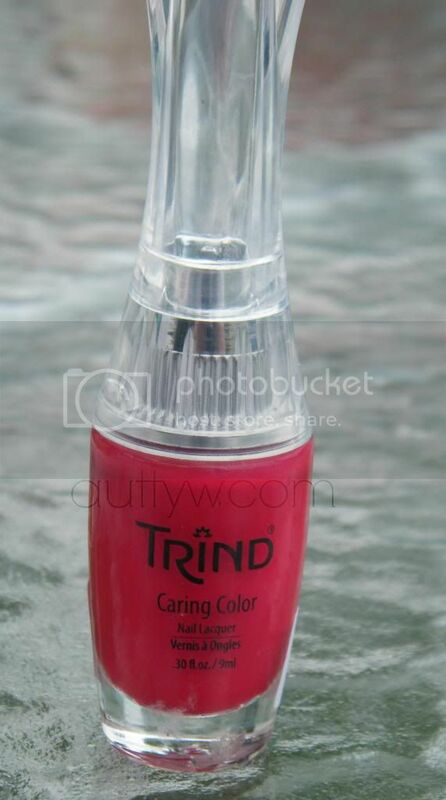 I found a polish that they stopped making in 2011 from their OLD collection. I almost pee'd with excitement! 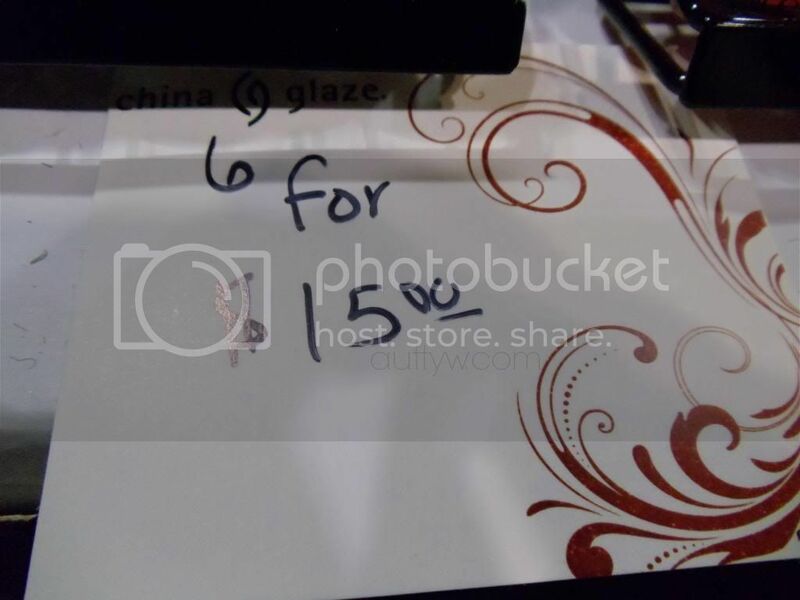 That polish and the megapixel are what drove me to pay 6 for $22. They were the most expensive ones of the day. Oh well! ORLY is my 2nd favorite brand. Corrinne also inspired a polish or two also lol. Let me warn you now. Be crazy prepared. 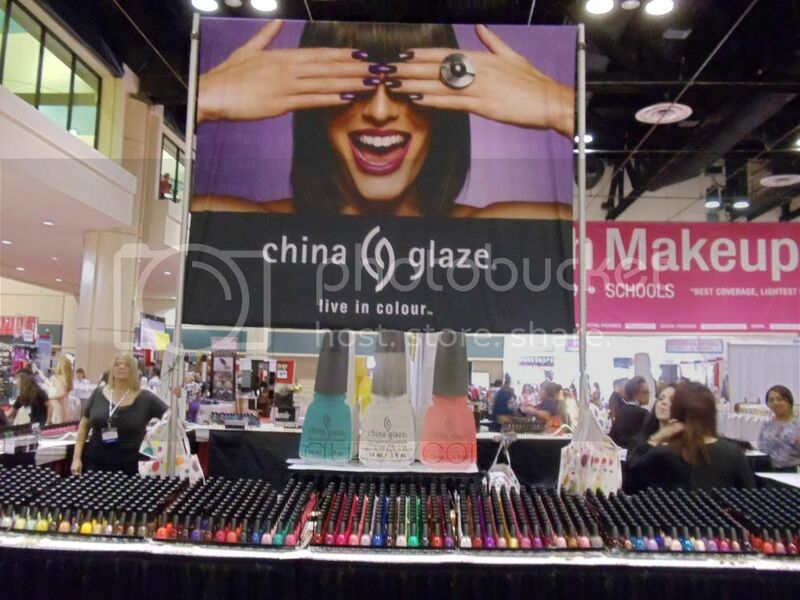 I went a "little" bit crazy at China Glaze. 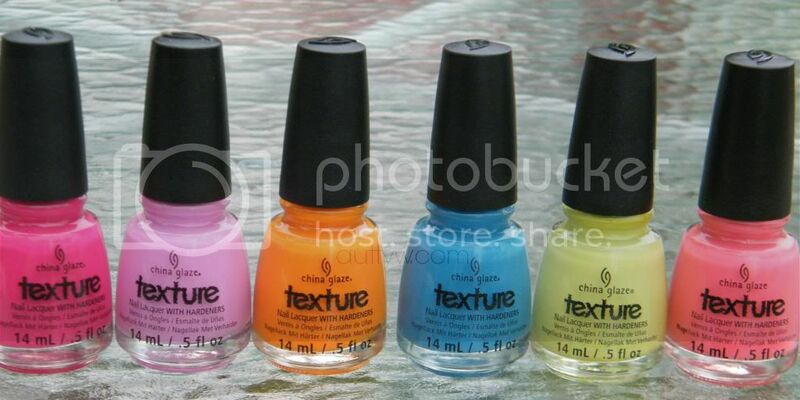 Their polishes were 6 for $15 or for their newer collections 6 for $18. Let Them Have Polish definitely inspired my purchasing of the Texture polishes. Once I saw her Skittle mani with a couple of them I was like YUP they will be mine! L/R - Black Diamond - Frostbite - Recycle - Spontaneous - Jitterbug - Dorothy Who? Look at that SEA of nail polish! Girl, that wasn't even all of them! 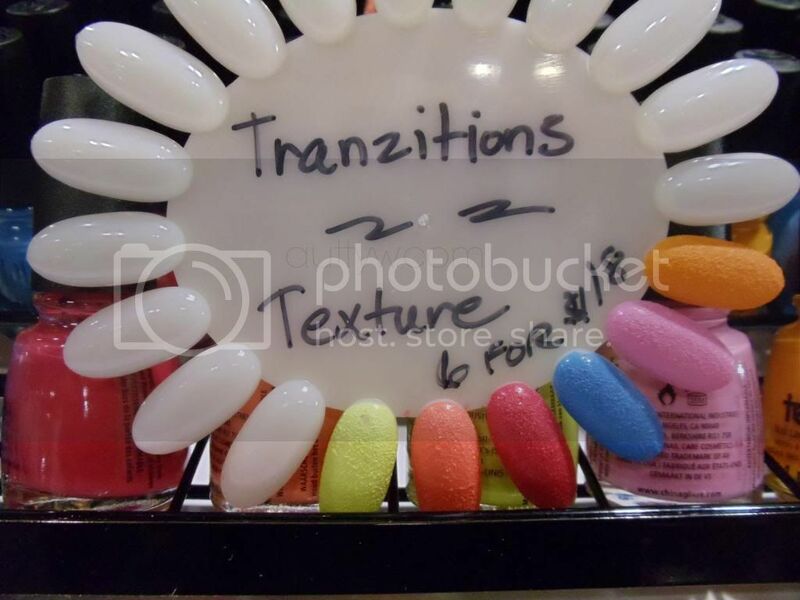 This booth had FOUR sides FULL of nail polish. I could have bought them all if I had the money! Oh lordy! I just found these sitting on my bed I can't believe I forgot them! I thought something was missing!! This duo was only TWO dollars! Uhm yes thank you! SO that is my entire nail polish haul from Premiere. I had so much fun shopping with Corrinne from GalacticLacquer! It was so much fun hanging with her !! Definitely go check out her blog as well! I also got a brush from Olivia Garden, but I forgot to take a picture of it. Plus, I am sure you all just wanted to see the polish! I've got a LOT of other polishes that I bought throughout last month, should I do a collective haul with those later in the week? Let me know!! Disclaimer: Like I said before, I bought these ALL with my own money.